Also check out IndieBound to find out where you can buy the book locally! Also available with a subscription to Scribd, Oyster, and at any Durham County Library. 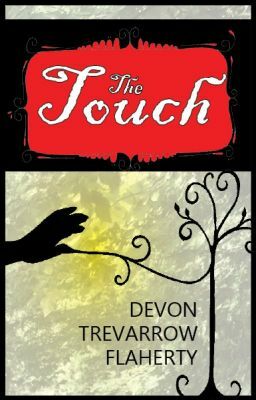 And check out The Touch on Wattpad, for free.